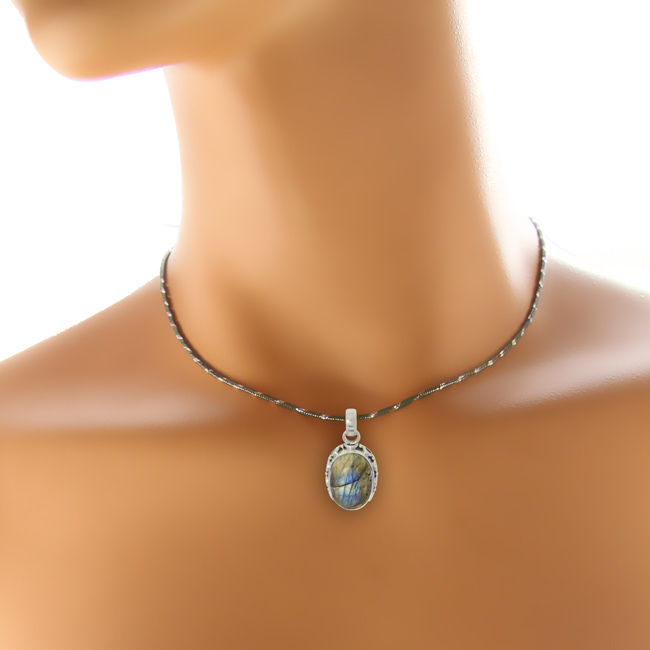 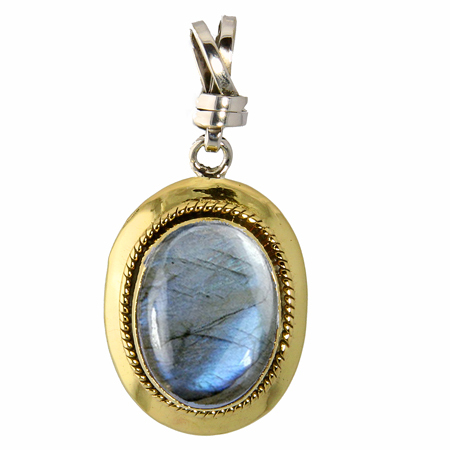 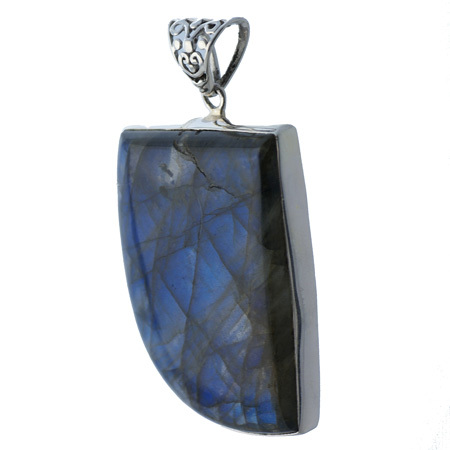 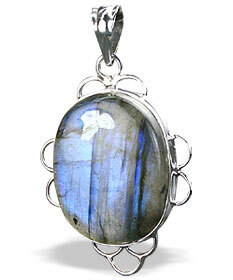 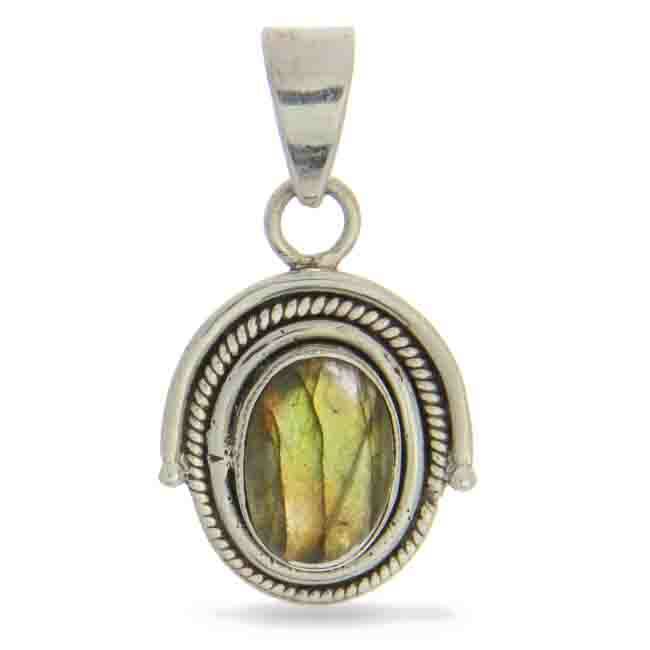 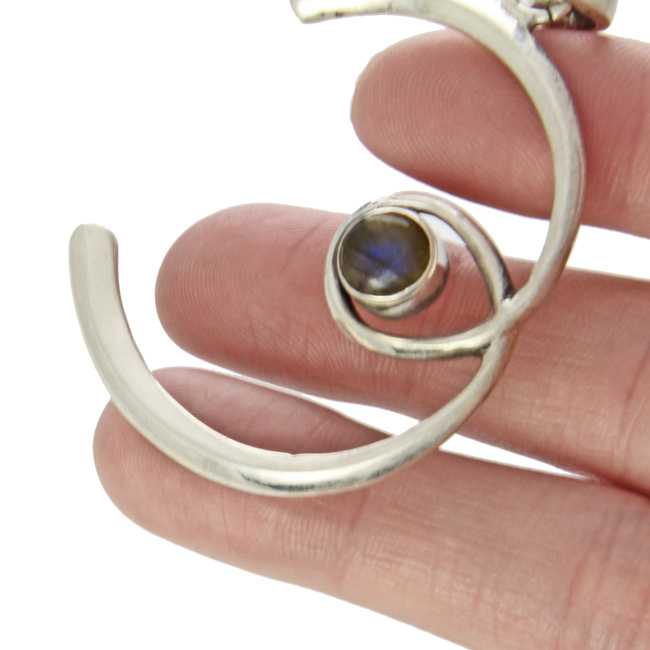 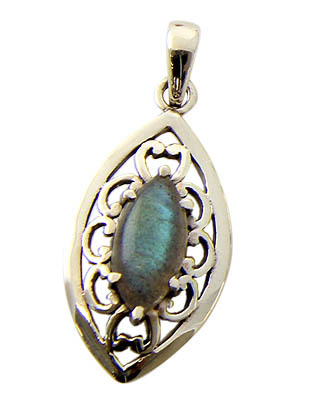 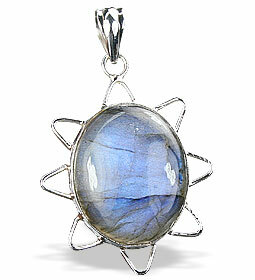 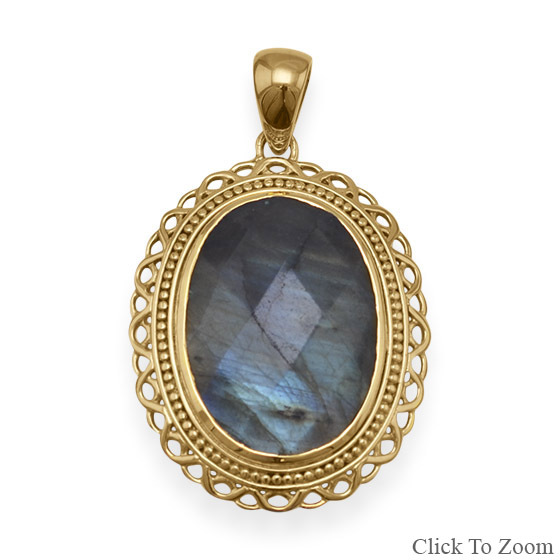 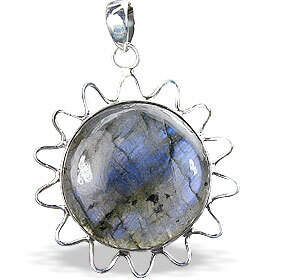 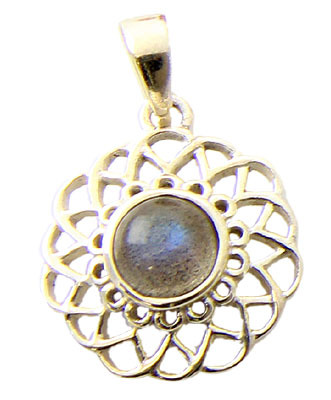 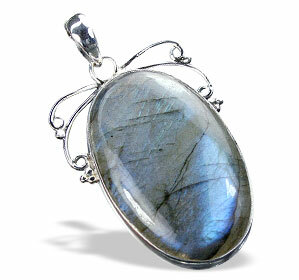 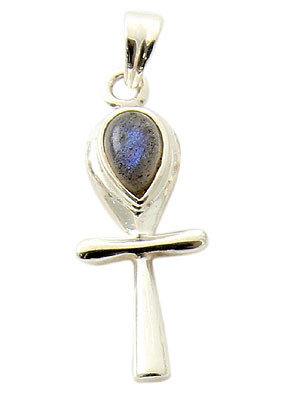 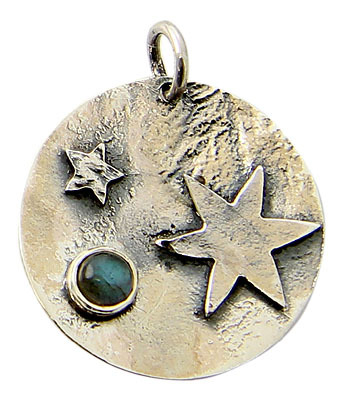 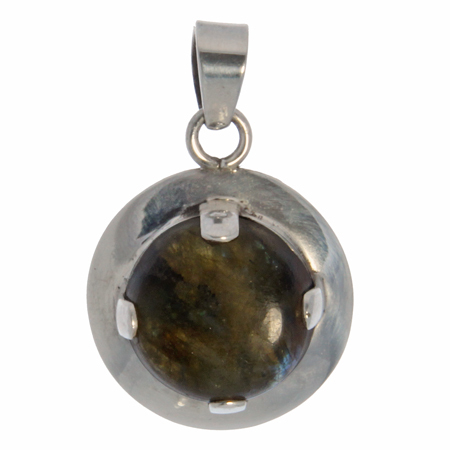 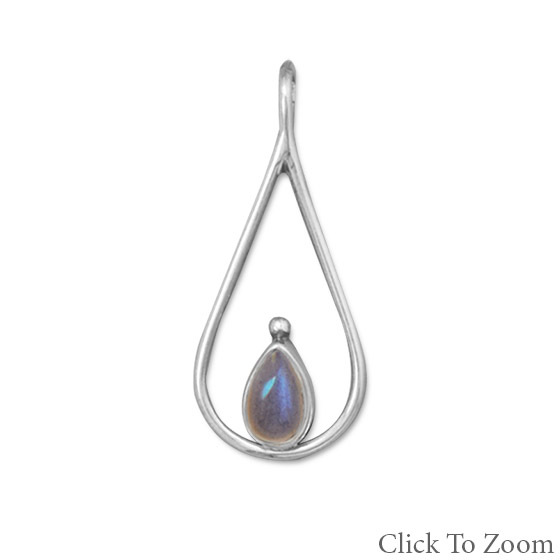 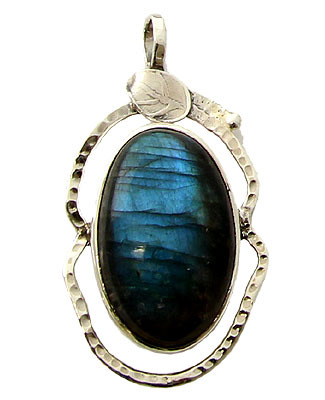 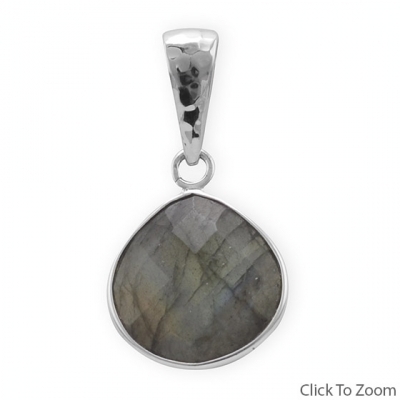 Feel the mysterious charm of our high quality labradorite stone pendants in sterling silver. 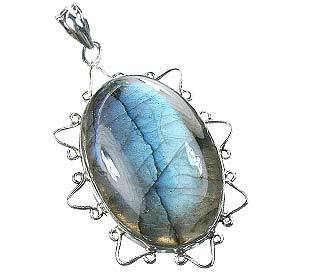 We have created this beautiful collection labradorite silver pendants from handpicked nice blue fire labradorite gemstones in 925 sterling silver. 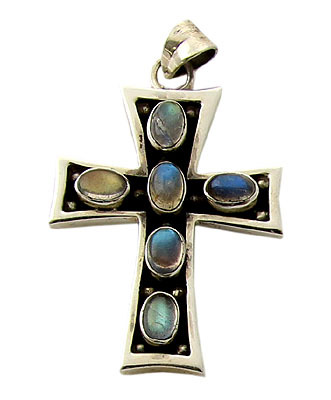 we have here a rnge of beautiful labradorite cross pendants and single stone pendants for your fascinating jewelry collection.